This Businessman Checking His Watch Silhouette for PowerPoint is perfect for displaying your next business related presentation. 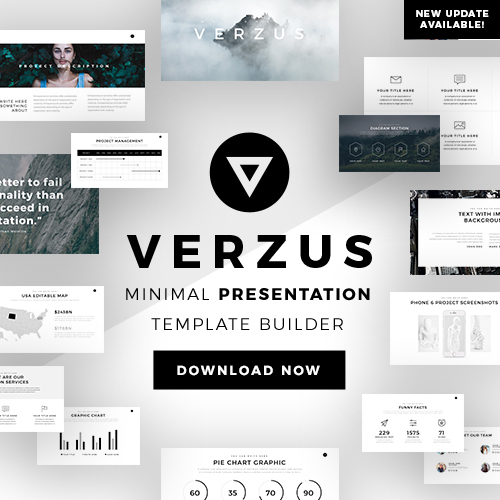 With a modern sleek design and a businessman checking his watch graphic, this stylish and professional template will surely impress your potential investors and customers from the get-go. Businessman Checking His Watch Silhouette for PowerPoint allows you to introduce all the values, goals, and team members of your business or company with ease. Its easy to use and fully customizable slides also allow you to personalize your presentation to your liking and need. 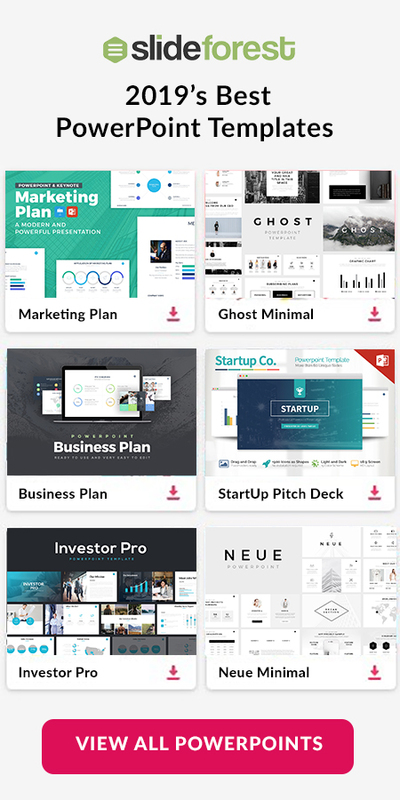 Its versatility allows you to use this template for any kind of business or corporate related presentation. You can also insert dynamic infographics such as tables, diagrams, and charts to better explain your ideas and compare the sales trends of your company with that of your competitors. Businessman Checking His Watch Silhouette for PowerPoint also allows you to divide or split your information into several columns within the same slide. This comes in handy when you are discussing the various products and services your company has to offer. This Businessman Checking His Watch Silhouette for PowerPoint is completely free for you to download and is compatible with Microsoft Powerpoint. 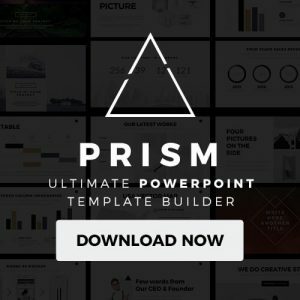 So if you want to take your future business and corporate presentations to the next level, then download this stylish and professional template today!